Should you provide information about others to us, you represent and warrant that you have obtained the appropriate consents from that person to provide his/her information to FM Approvals. The Site may contain information and tools, including communication tools. You acknowledge and agree that we have no duty or obligation to maintain the accuracy of, or update any such information, and agree that your reliance on any such information and tools is at your own risk. Communication through the Site should NOT be construed as a legal document or as a replacement to any document or any other notification method that has been previously agreed upon. FM Approvals does not mandate compliance in any area. Certain areas of the Site are accessible by registration only. There is no mechanism by which a user may gain access to these areas of the Site unless they are registered as a user through FM Approvals. If one does not have access granted through FM Approvals, the user will not have access to the Site.  The content/information that each User may access through the Site are set and maintained upon initial registration when the user is granted access to FM Approvals. You agree that we may use any information you provide to us through the Site for the purpose of exercising our legal rights and protecting our interests in the event any of the information you provide is relevant or helpful in connection with any legal actions brought by our customers or any legal actions brought by or against us. You further agree that we may disclose any information you provide to us through the Site to third parties in connection with, or in anticipation of, legal actions brought by our customers or any legal actions brought by or against us. FM Approvals is using the FM Approvals registration process to manage end user identities for this Site. The Site requires you to register or obtain a password prior to permitting you to access the Site. You acknowledge and agree that you are responsible for maintaining the confidentiality of your login ID and password, and for all uses of your login ID, password, and/or Account. You agree to notify us immediately of any unauthorized use of your login ID, password, or Account, or any other breach of security involving access to the Site through your Account. You acknowledge that you may be held liable for any loss or harm incurred by us or any other person or entity due to someone else using your login ID, password, or Account as a result of your failing to keep your Account information secure and confidential.